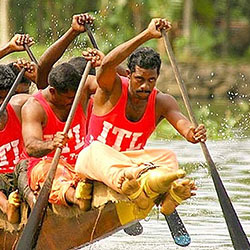 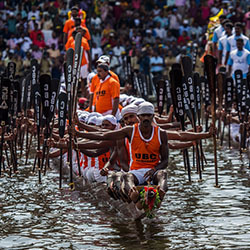 All arrangements are in place for the 66th Nehru Trophy Boat Race at Punnamada back waters. 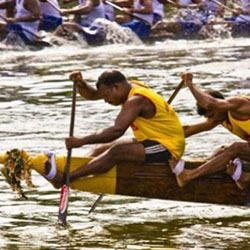 District Administration & ASAP invited senior citizens of ‘Pakal Veedu’ to Nehru Trophy Boat Race. 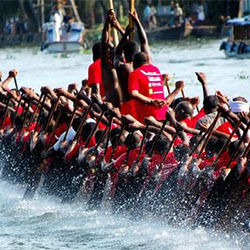 Tickets with hologram seal are released.